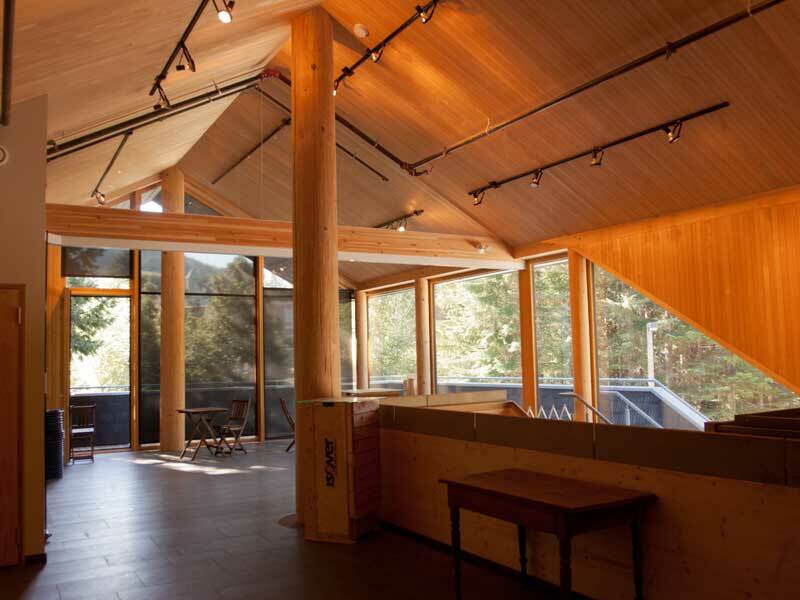 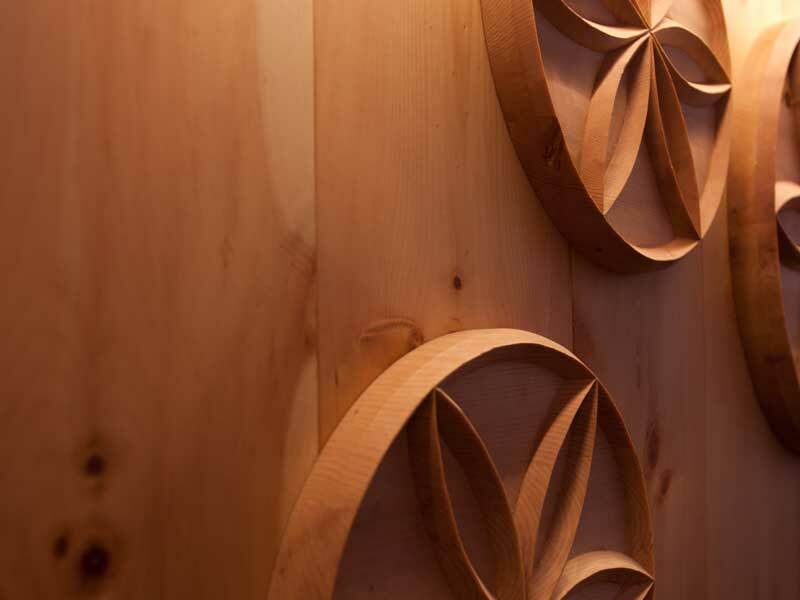 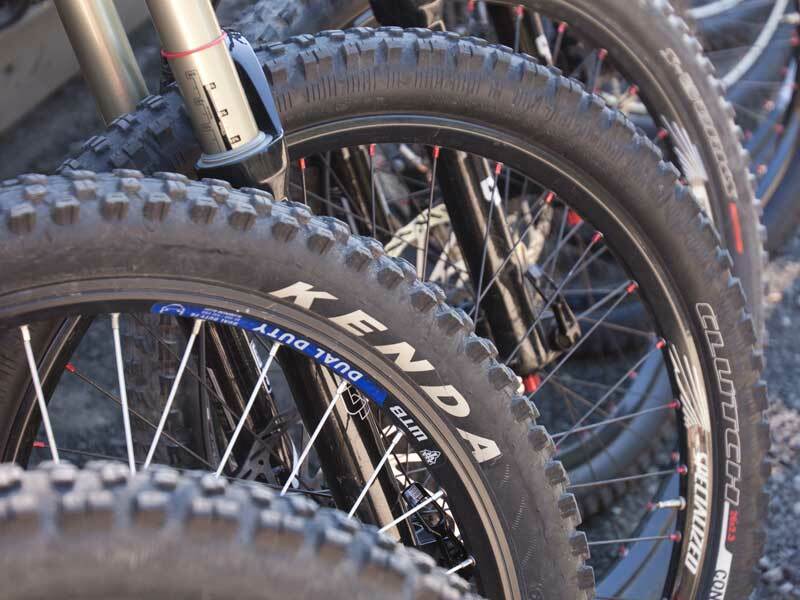 Download a smaller PDF version of our 2016 winter brochure. 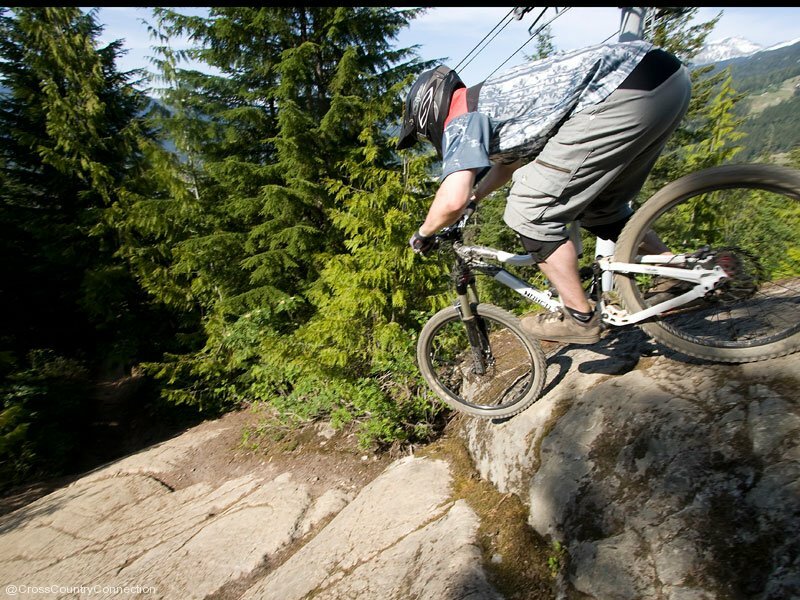 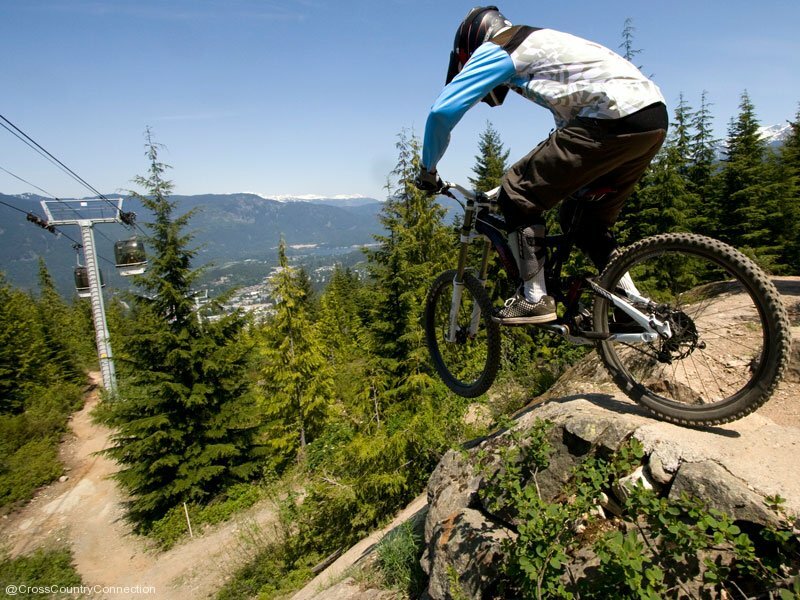 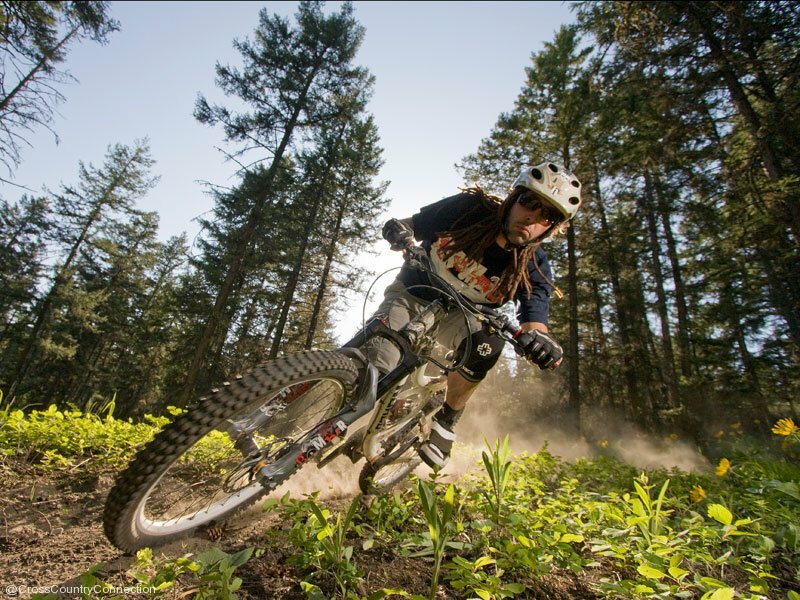 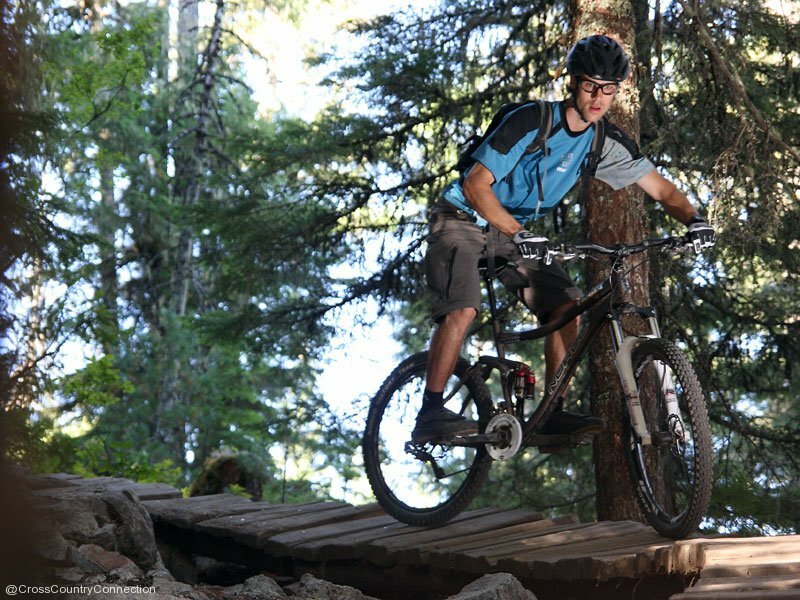 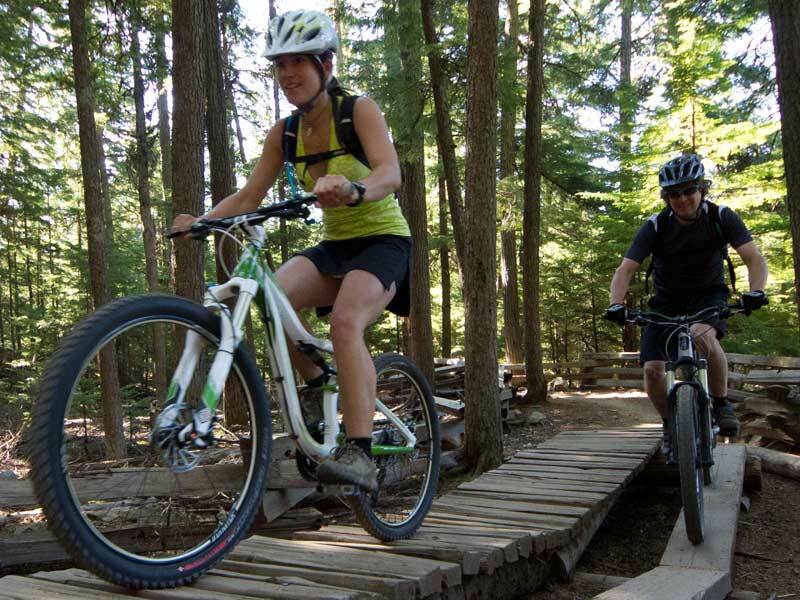 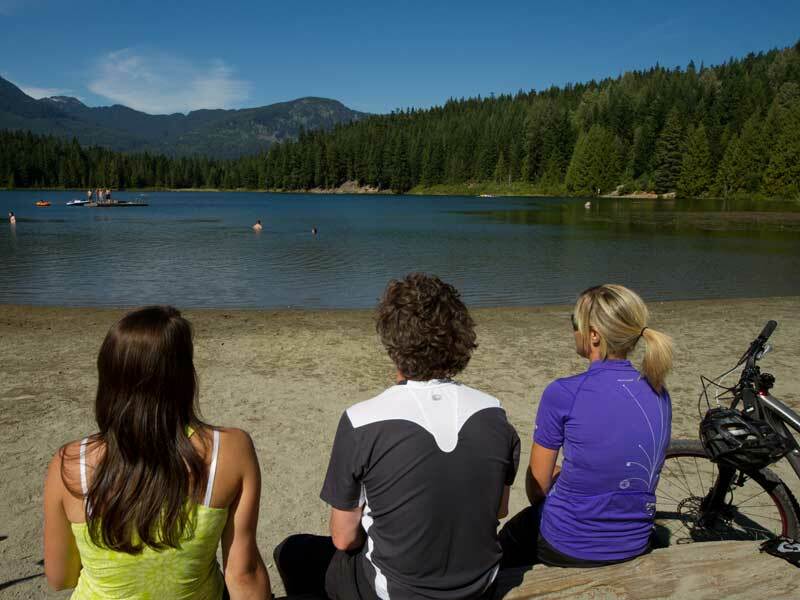 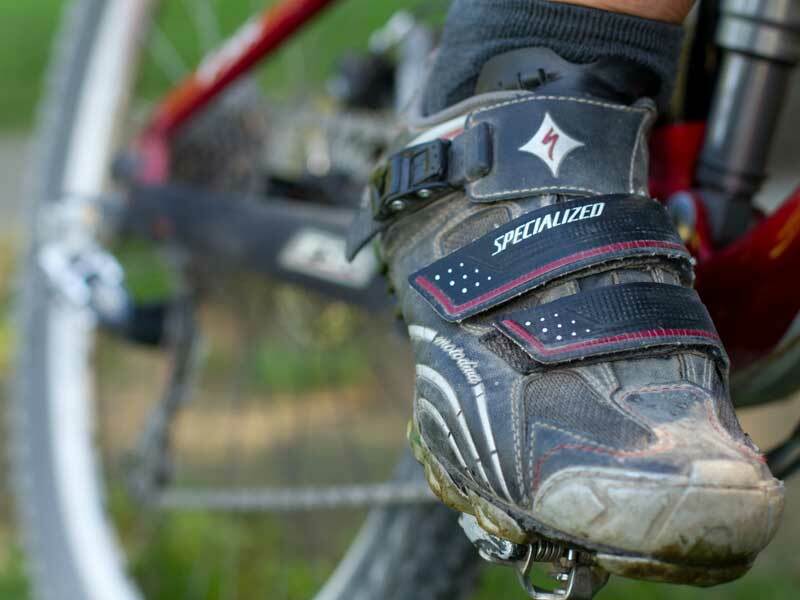 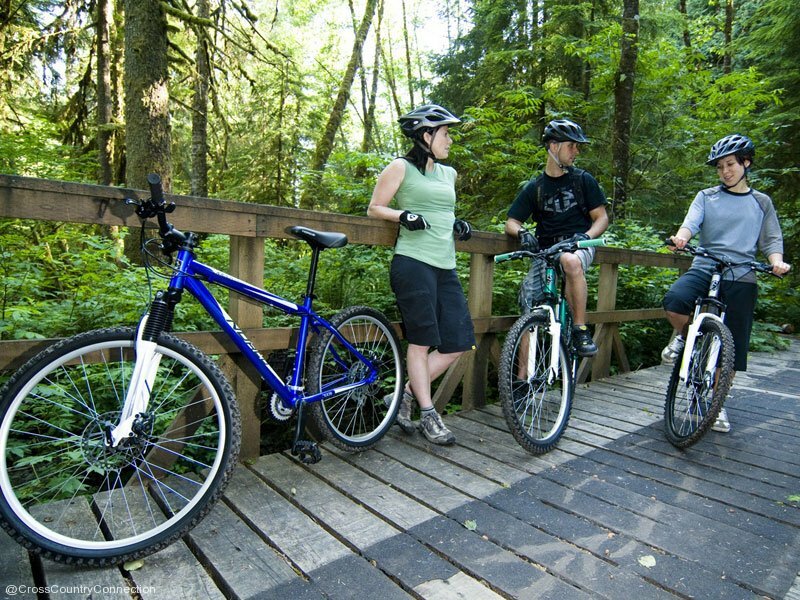 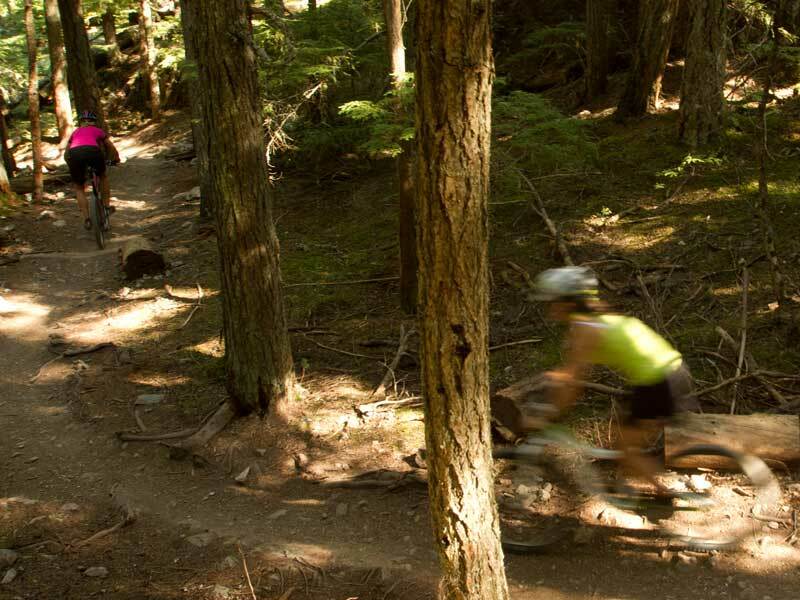 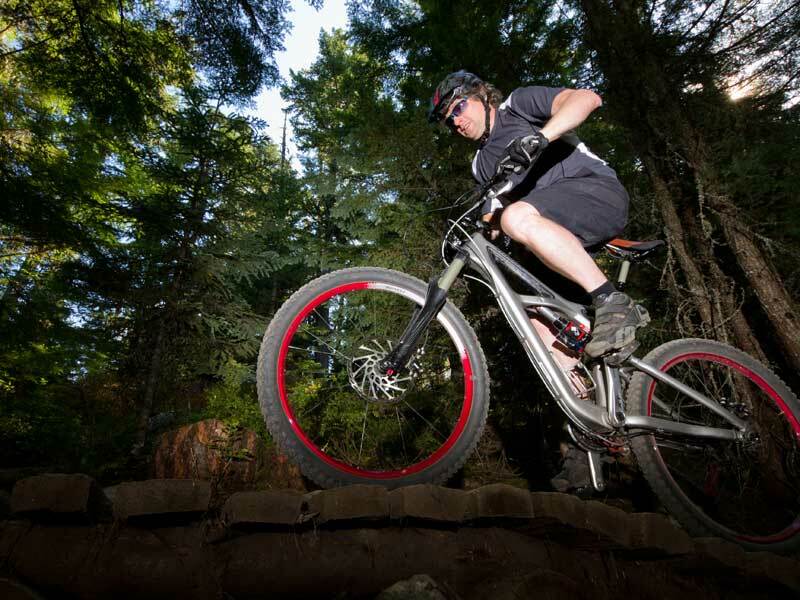 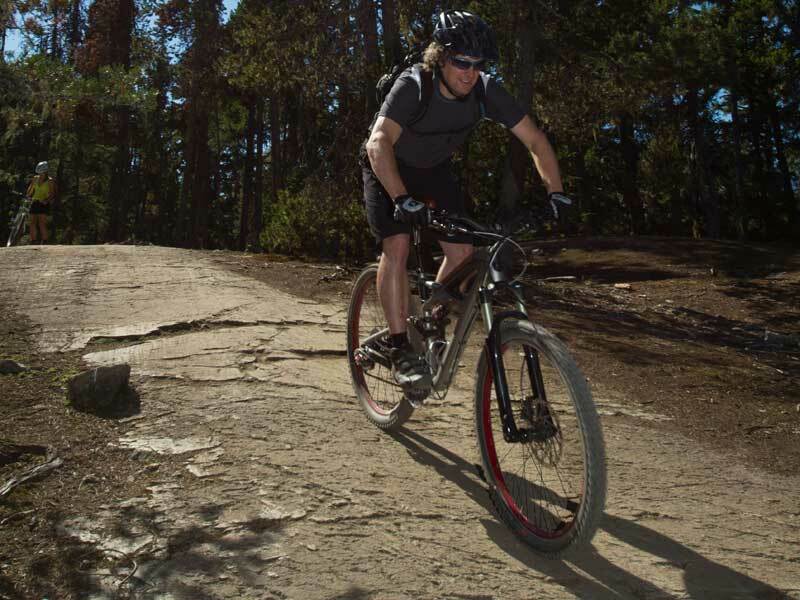 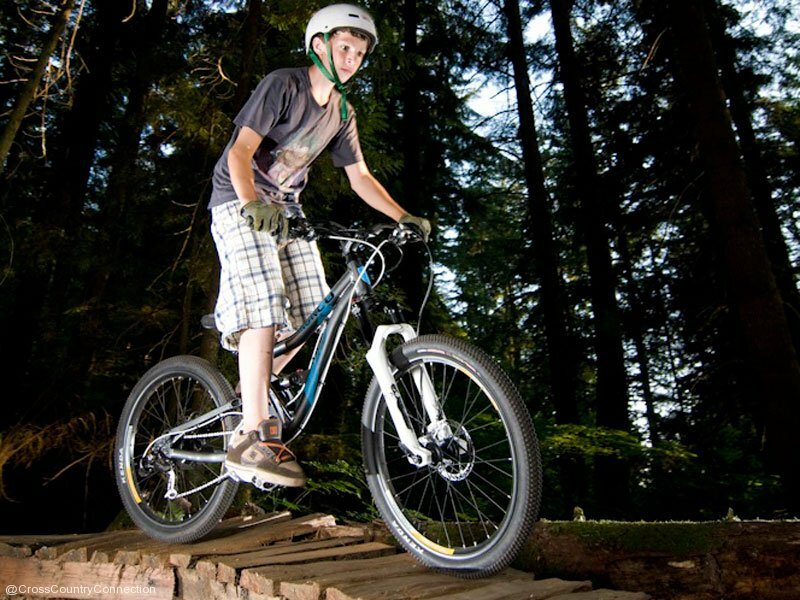 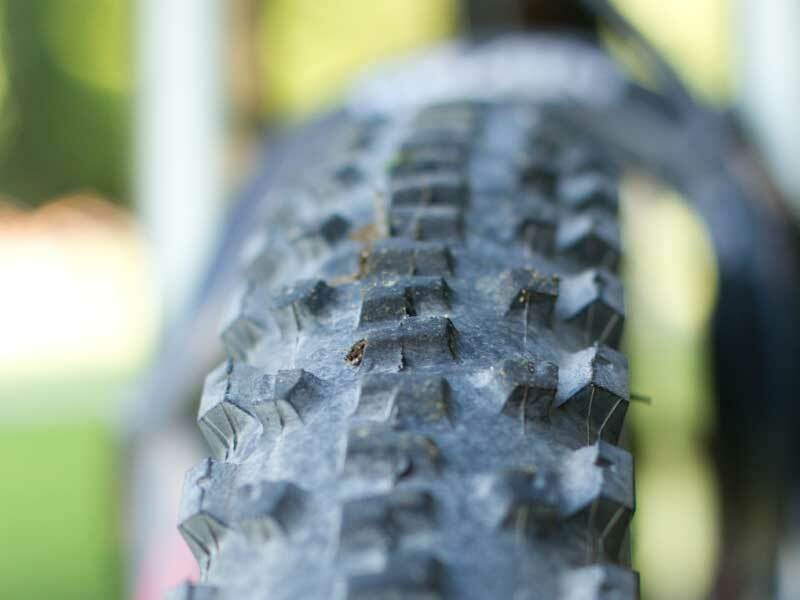 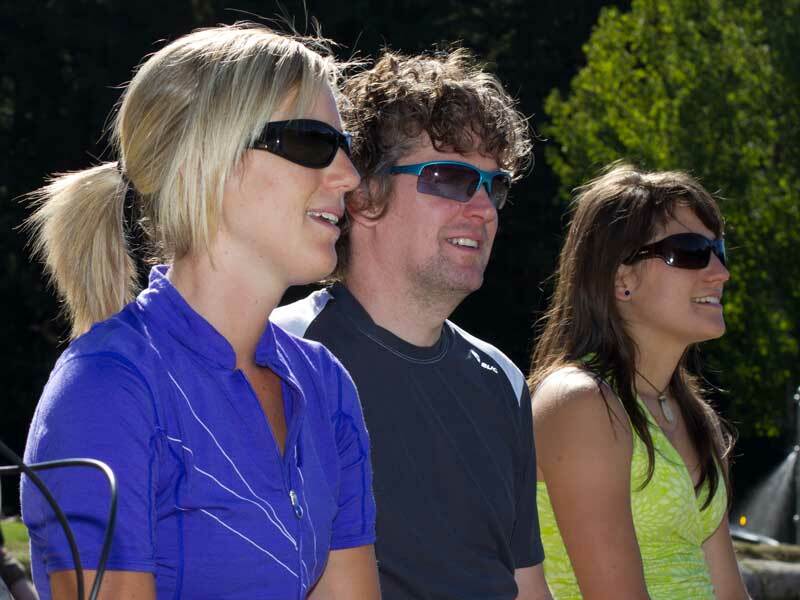 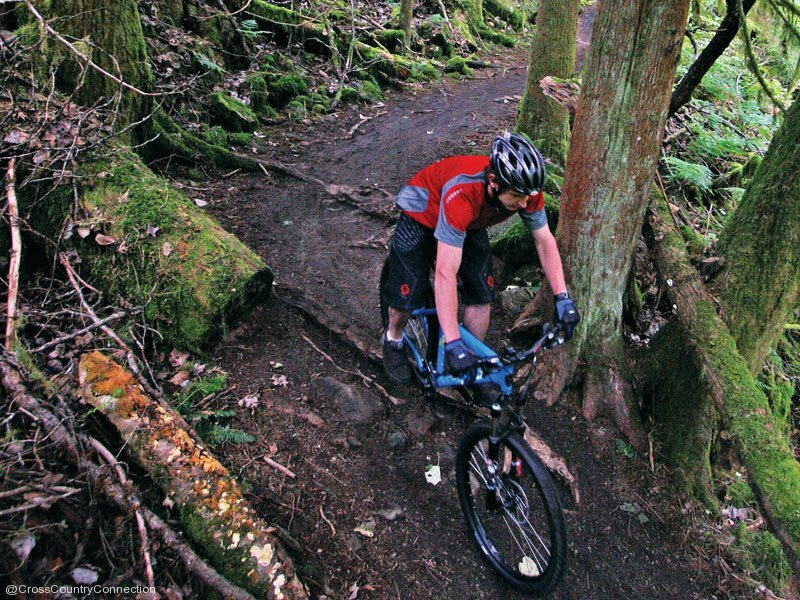 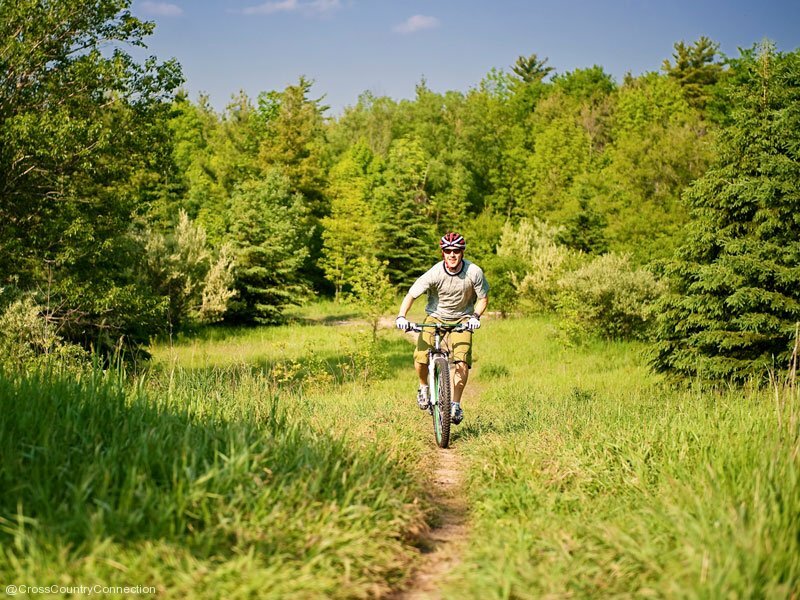 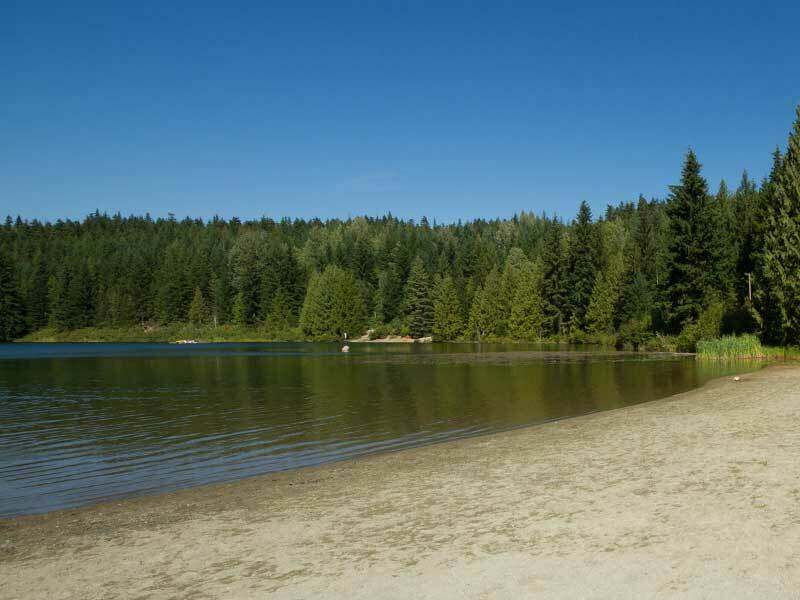 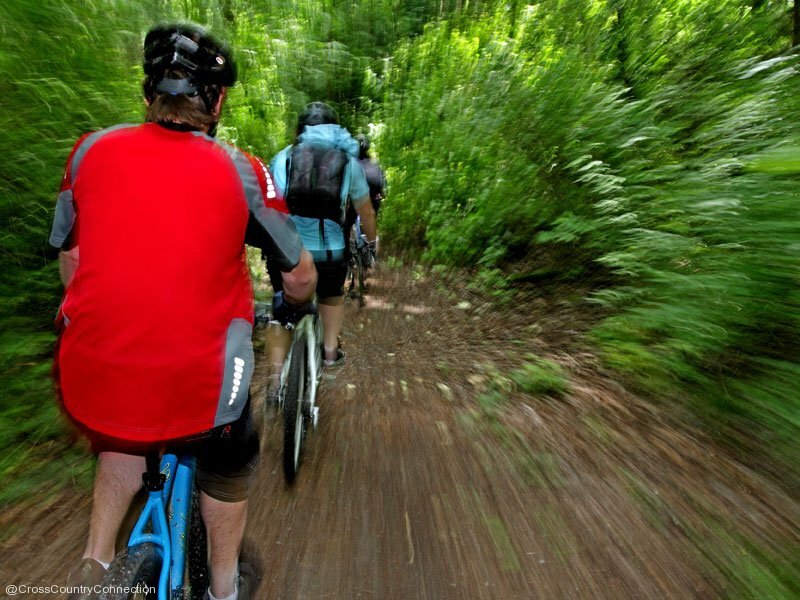 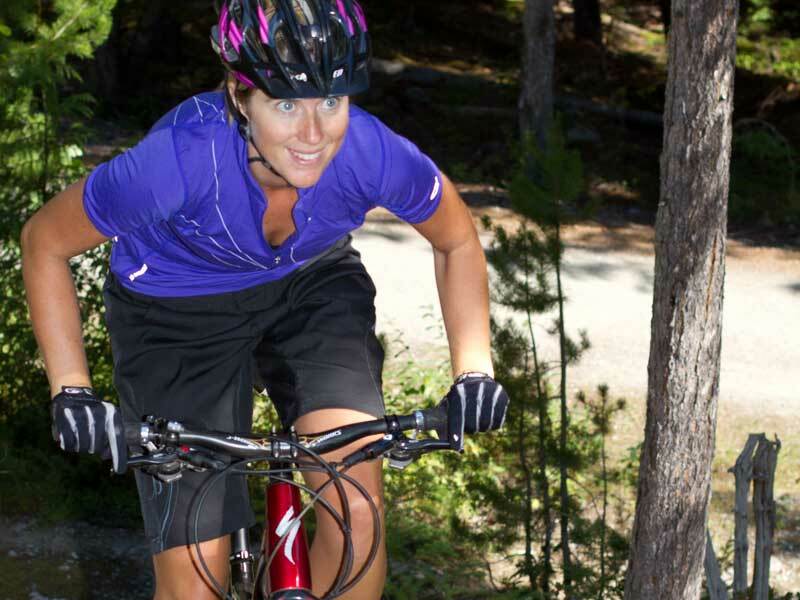 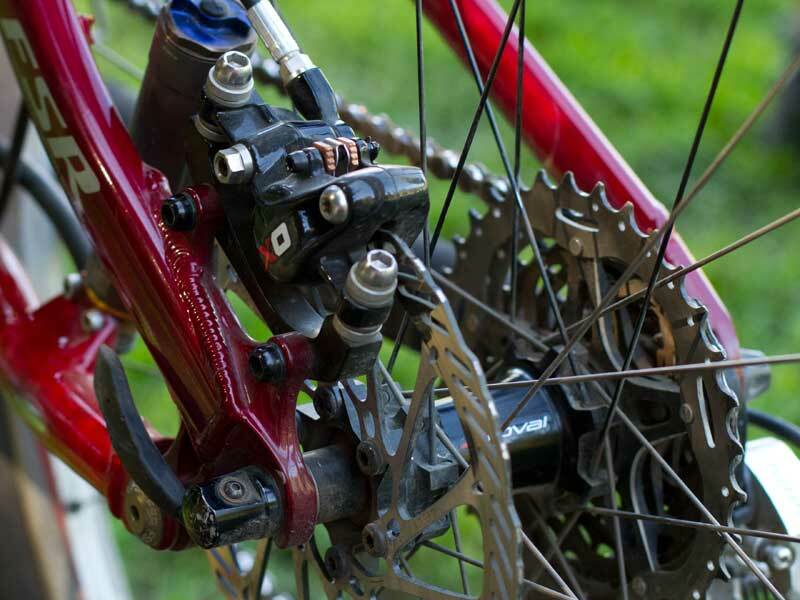 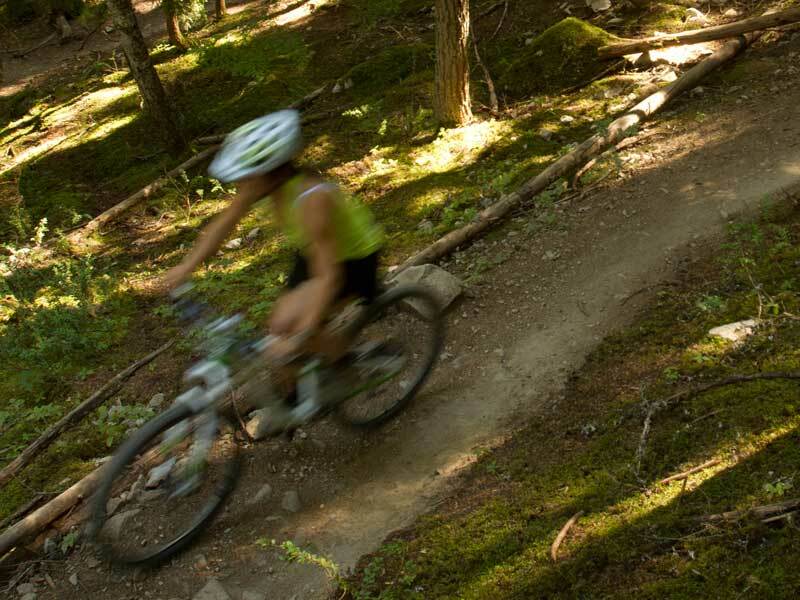 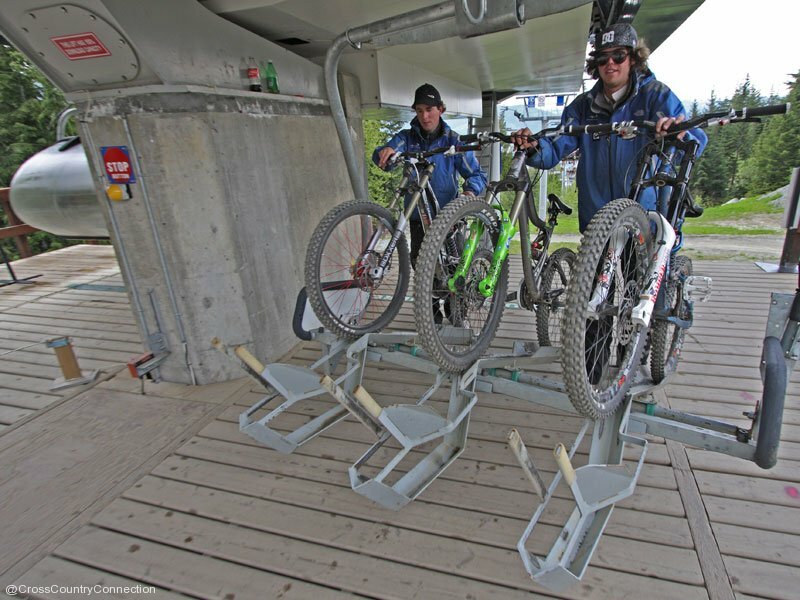 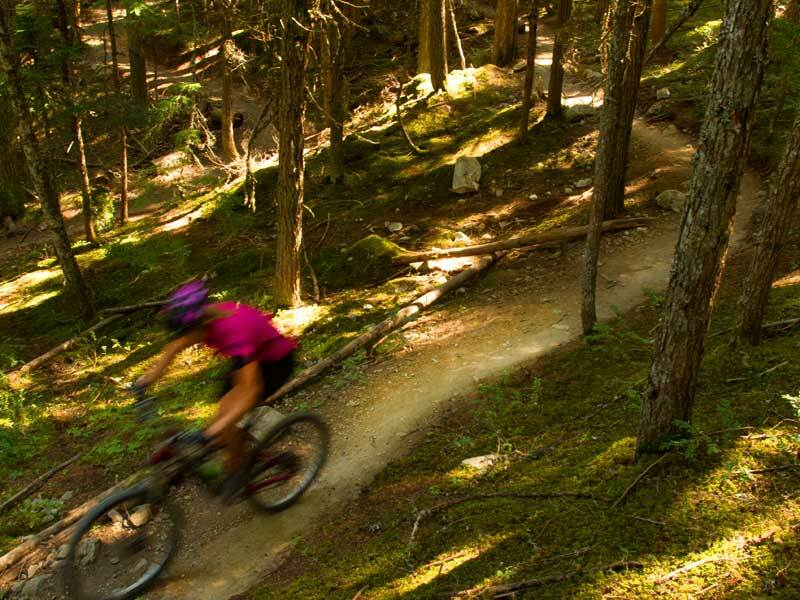 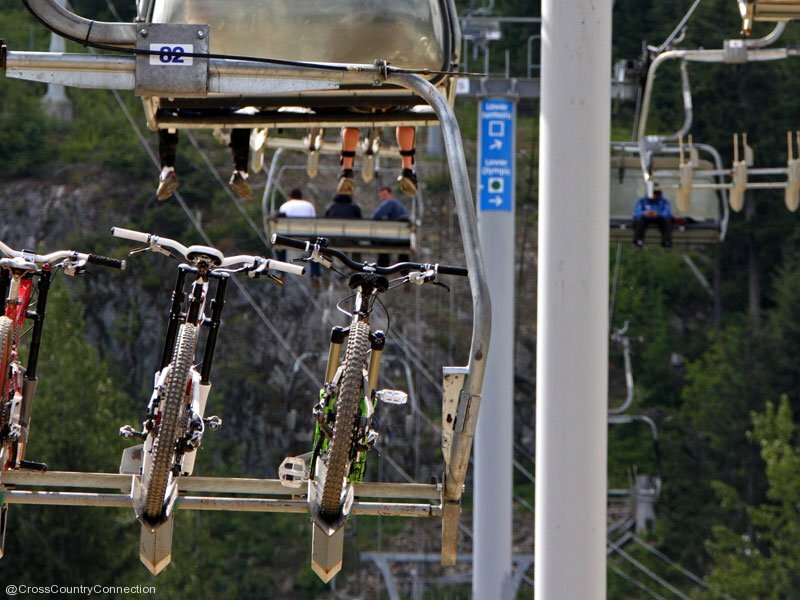 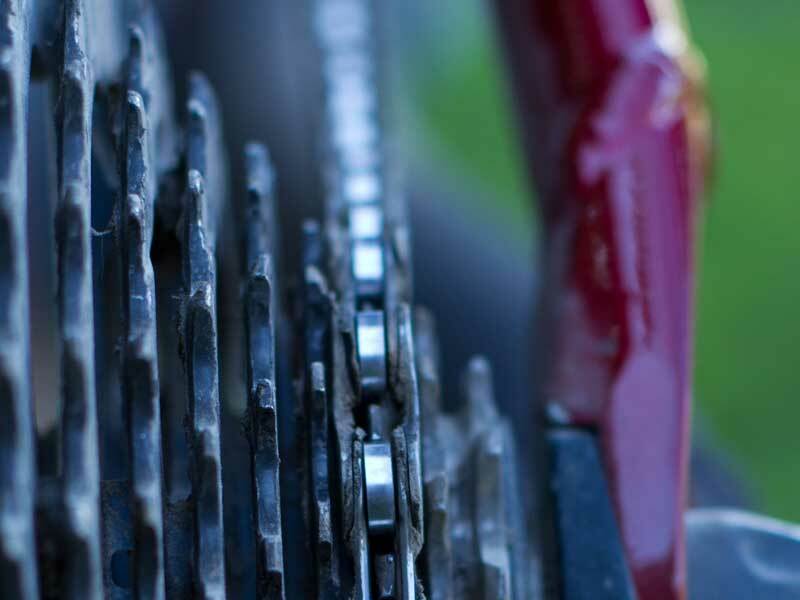 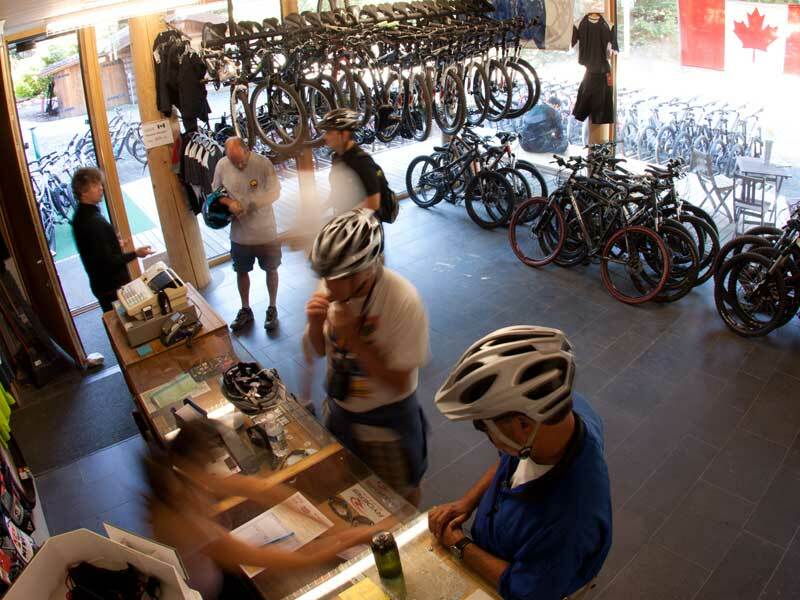 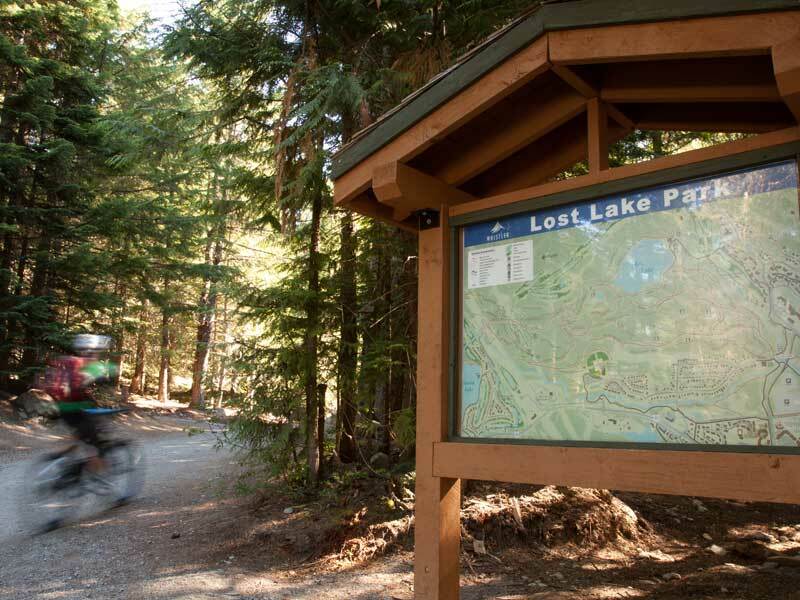 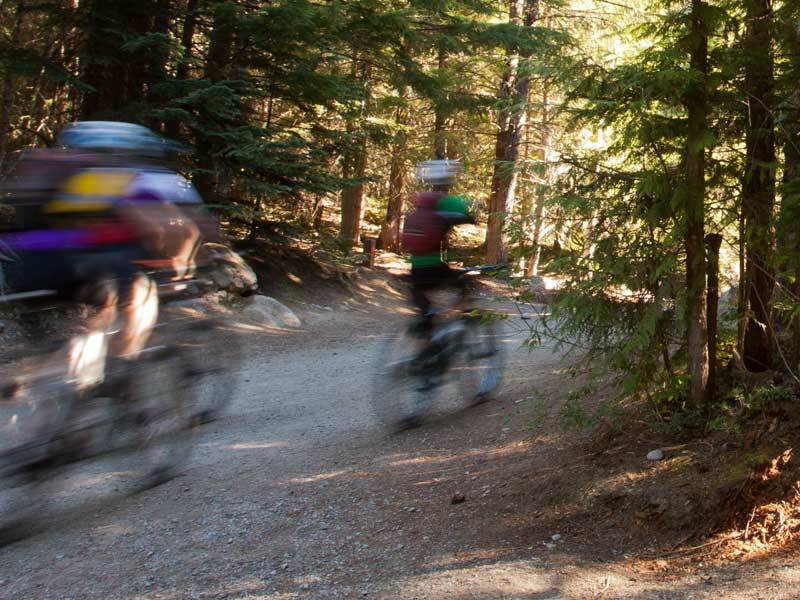 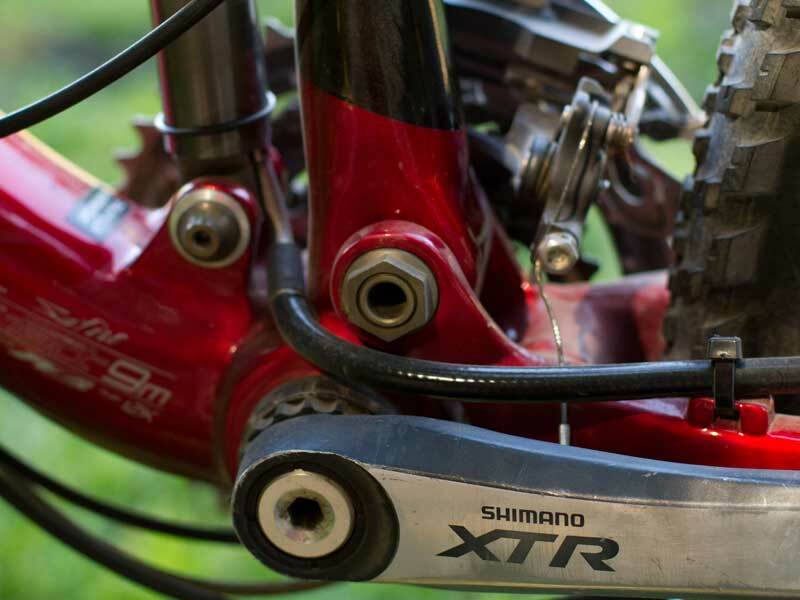 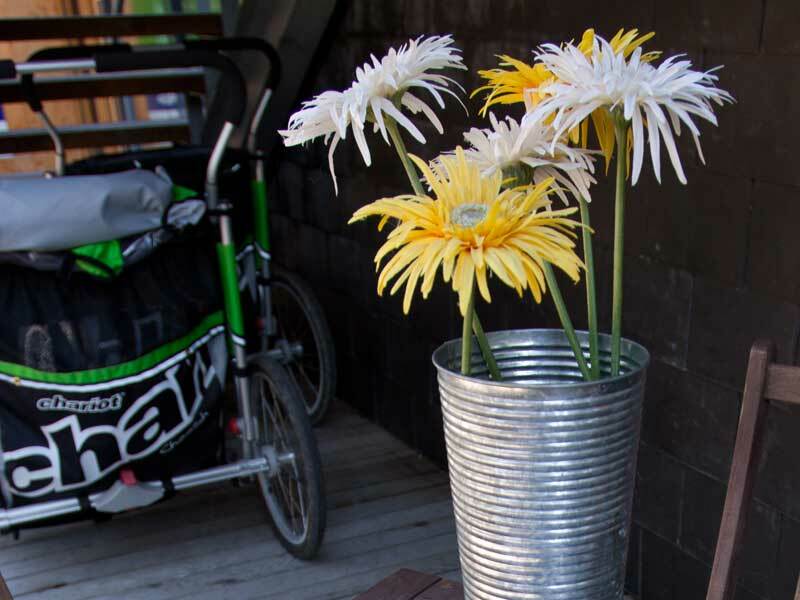 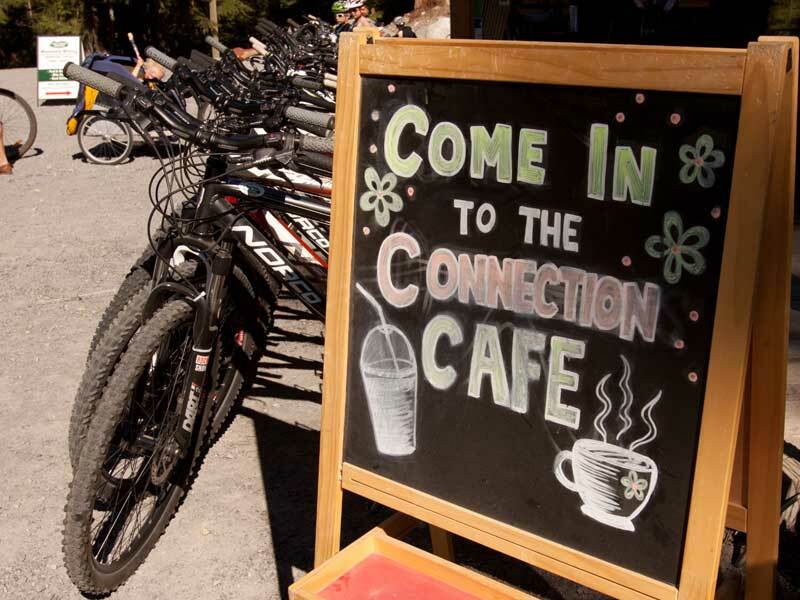 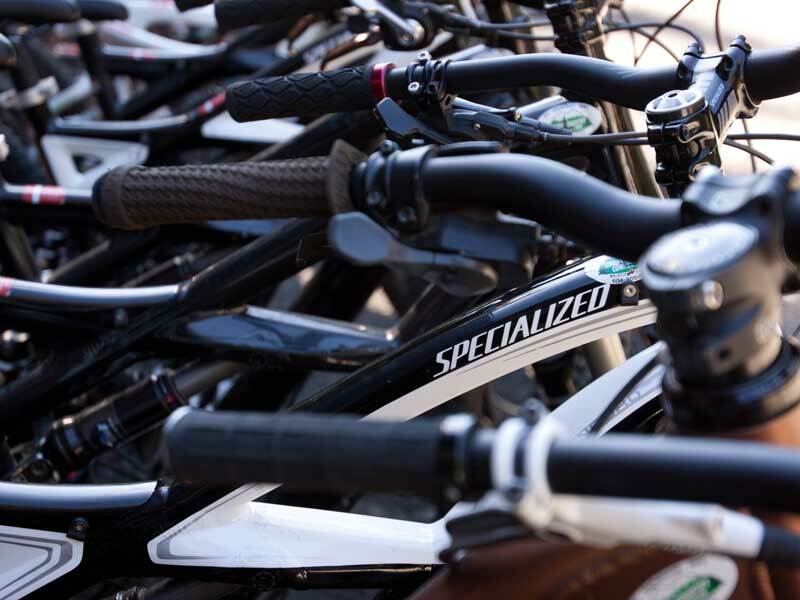 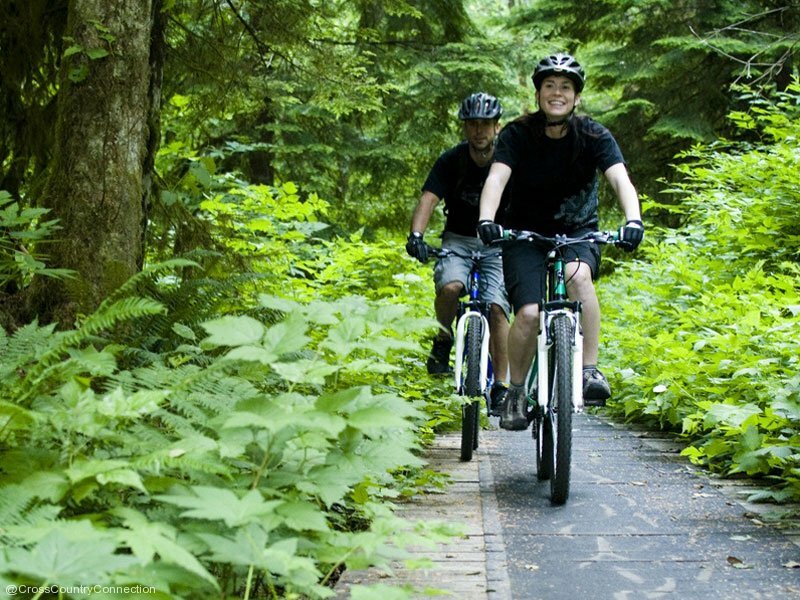 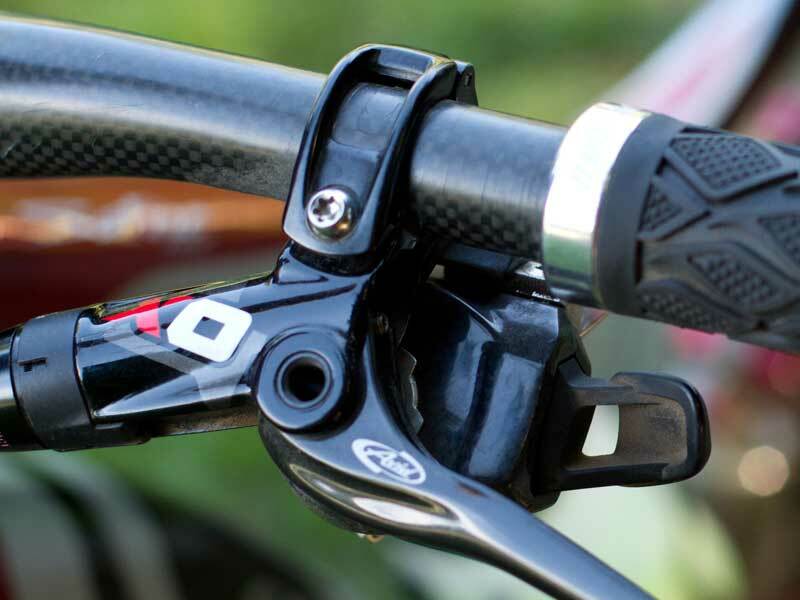 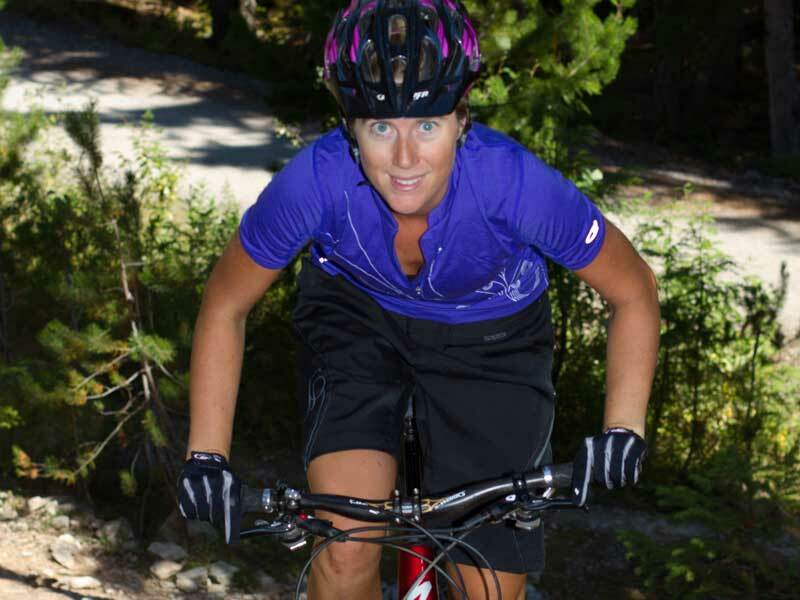 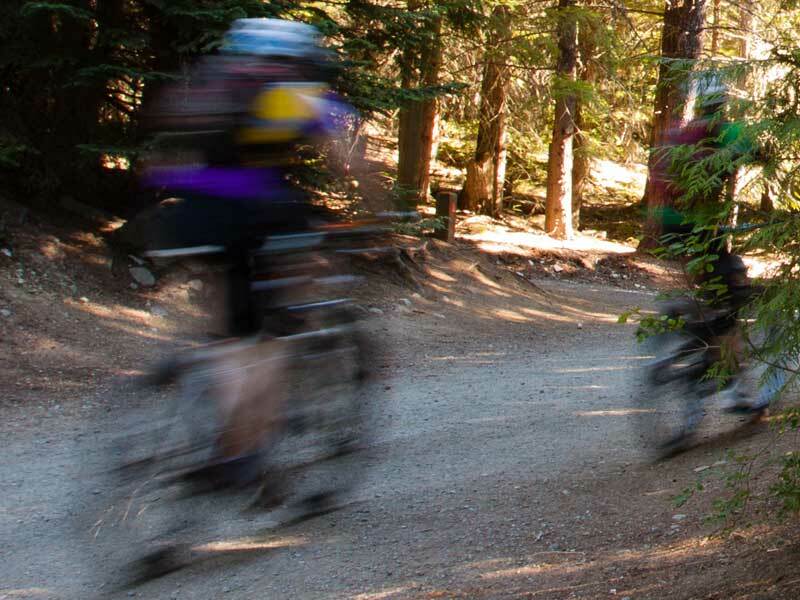 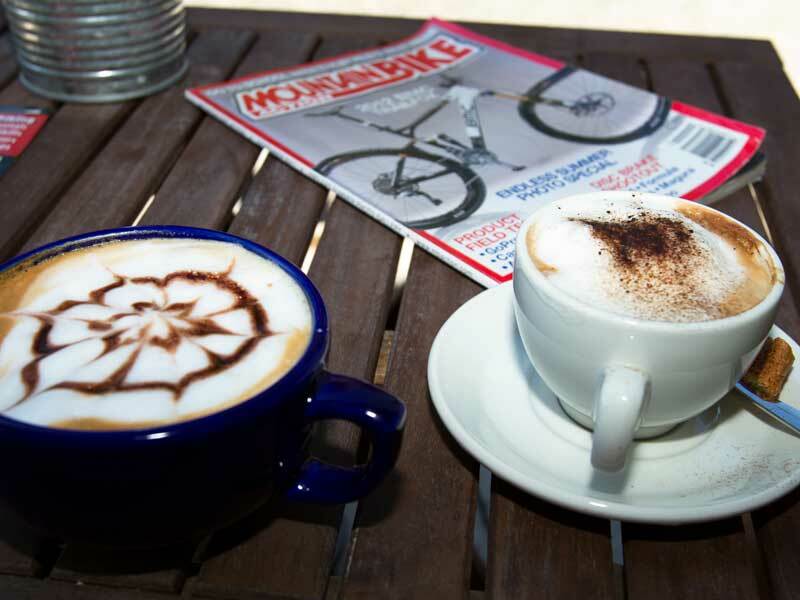 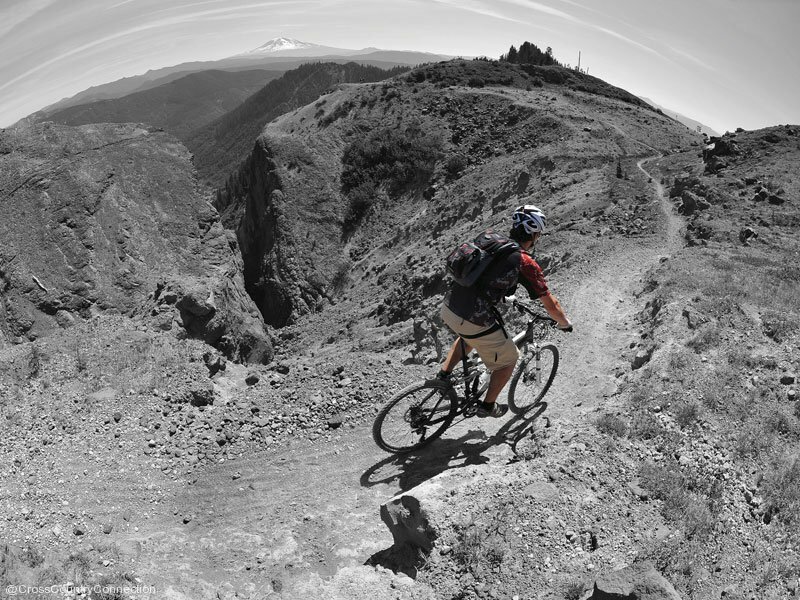 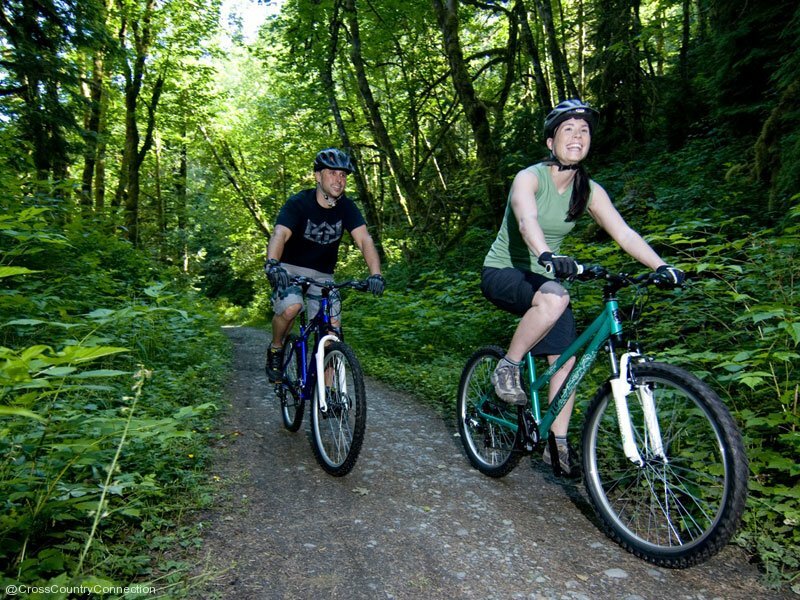 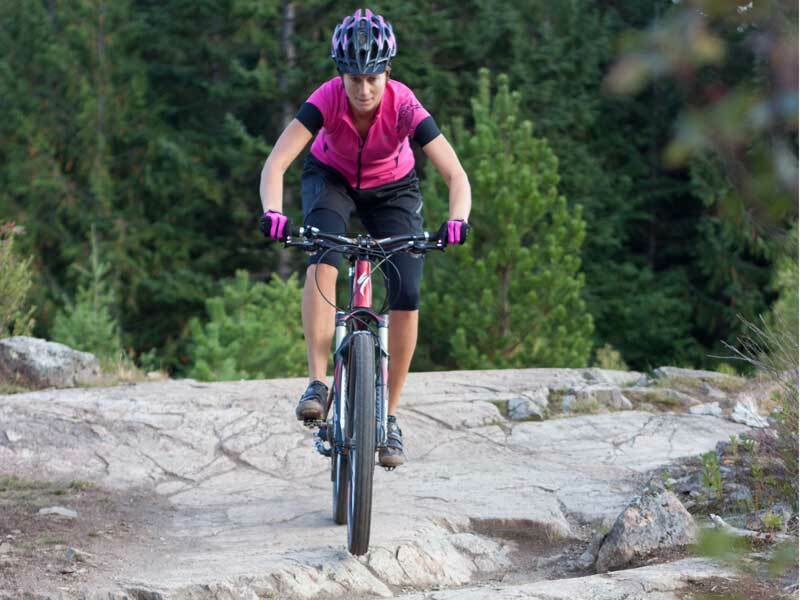 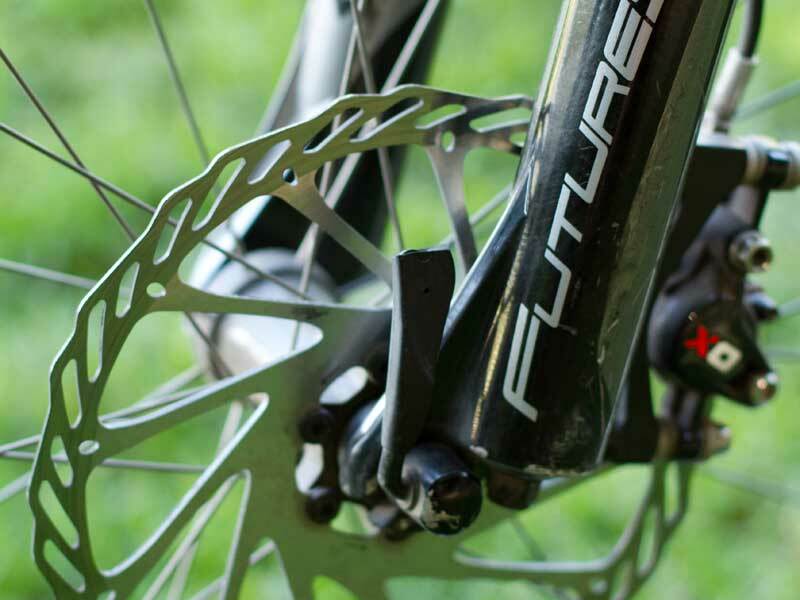 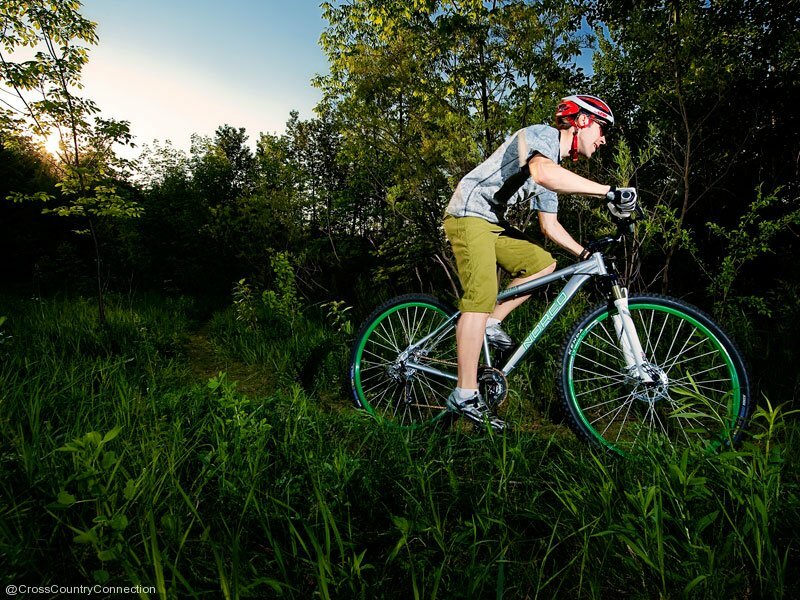 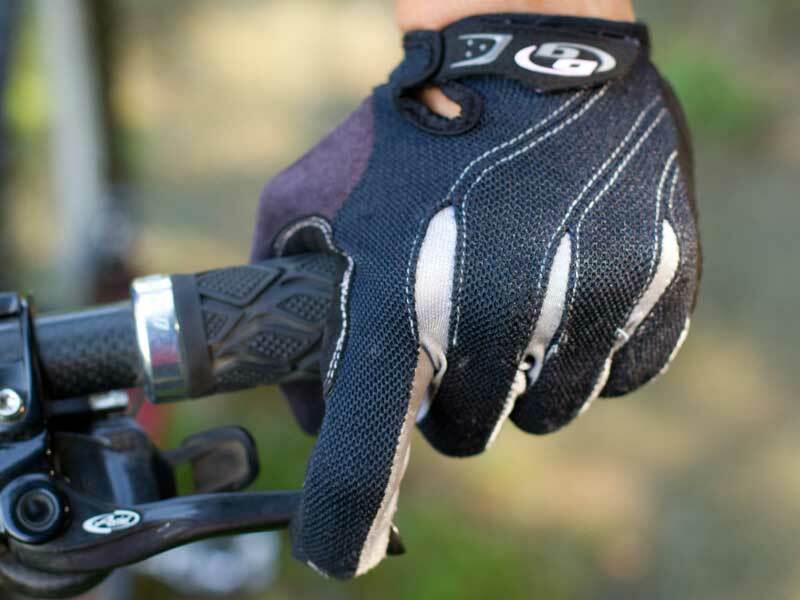 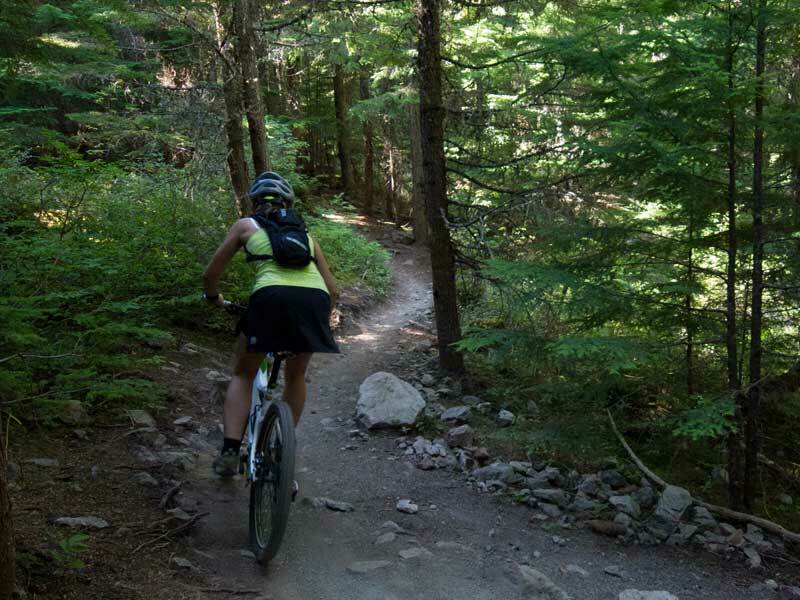 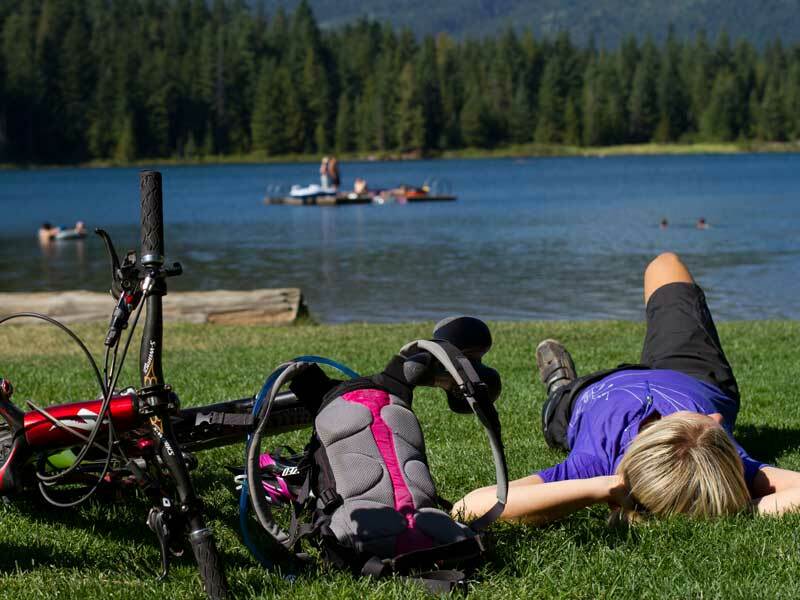 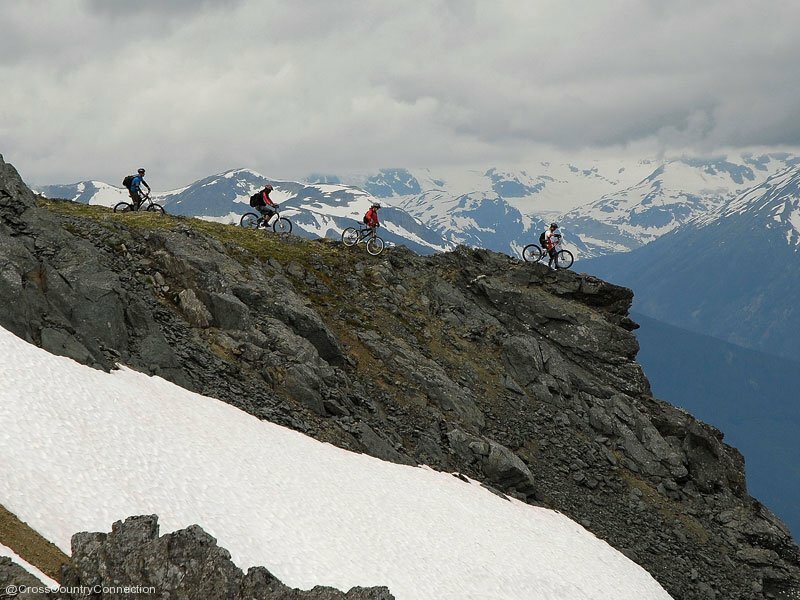 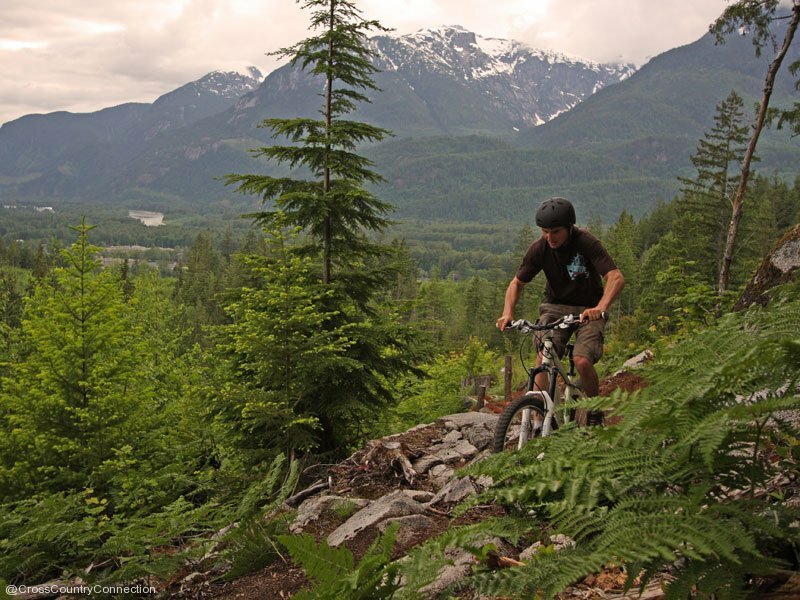 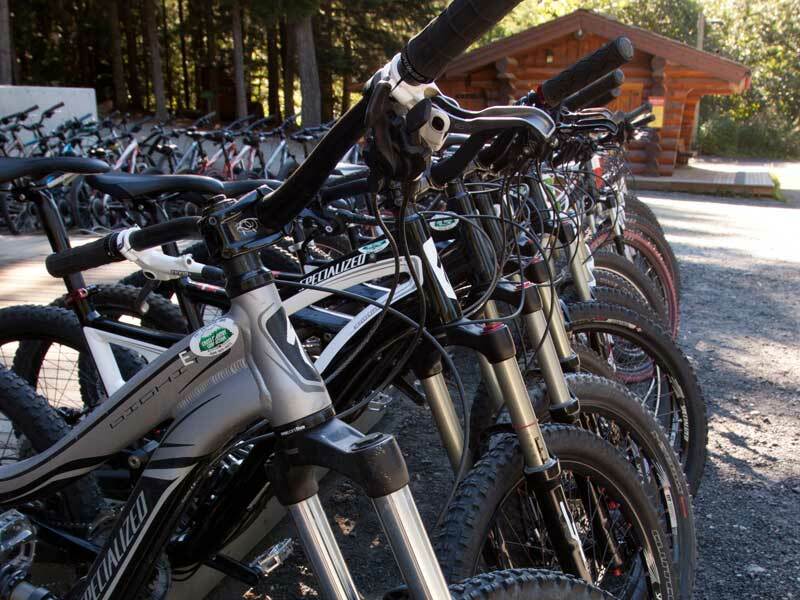 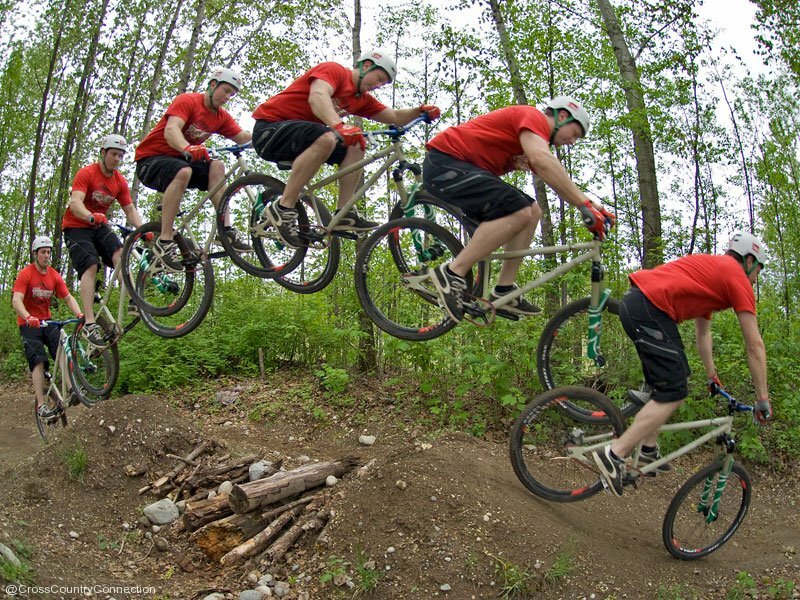 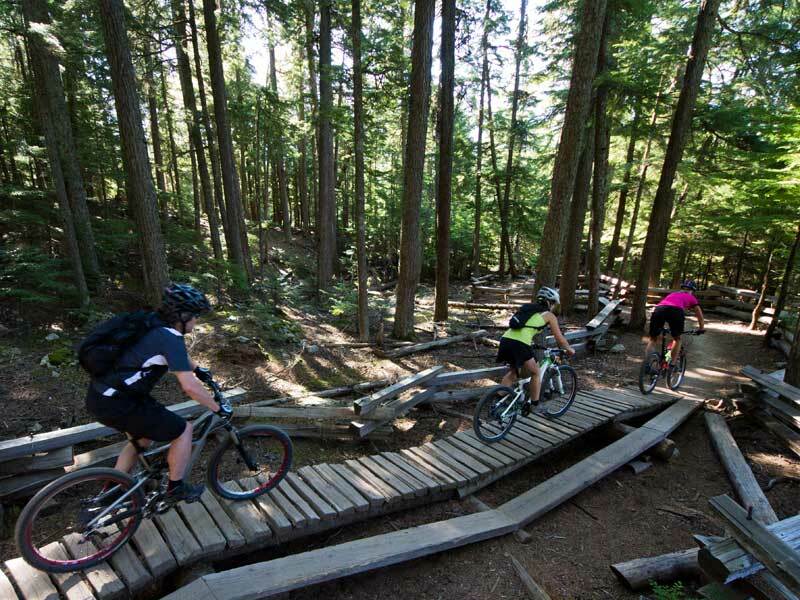 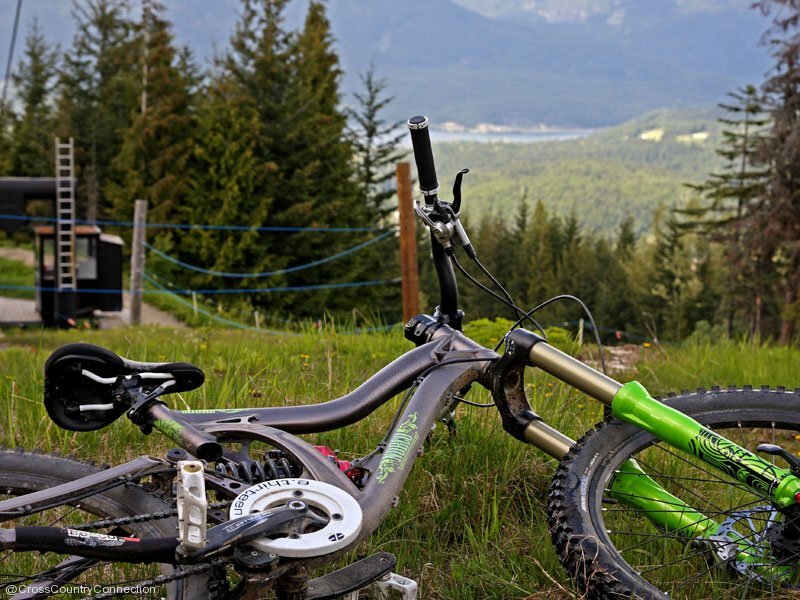 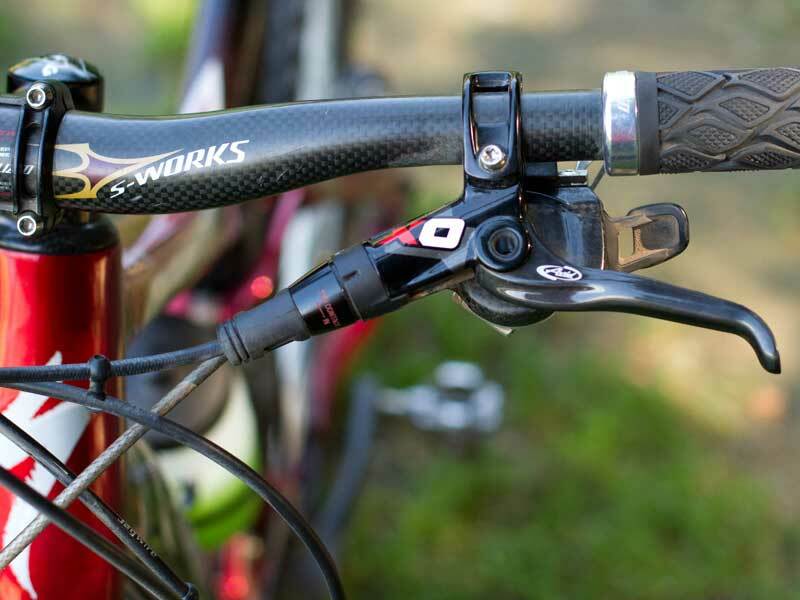 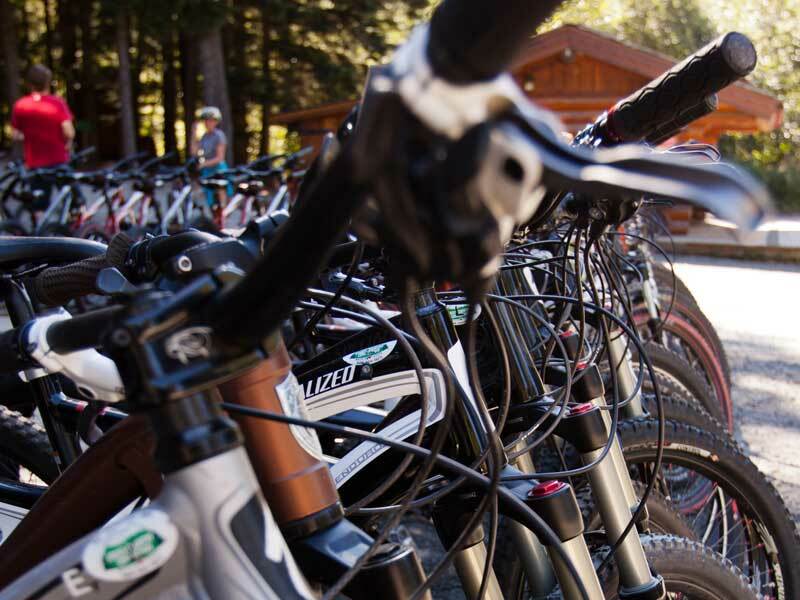 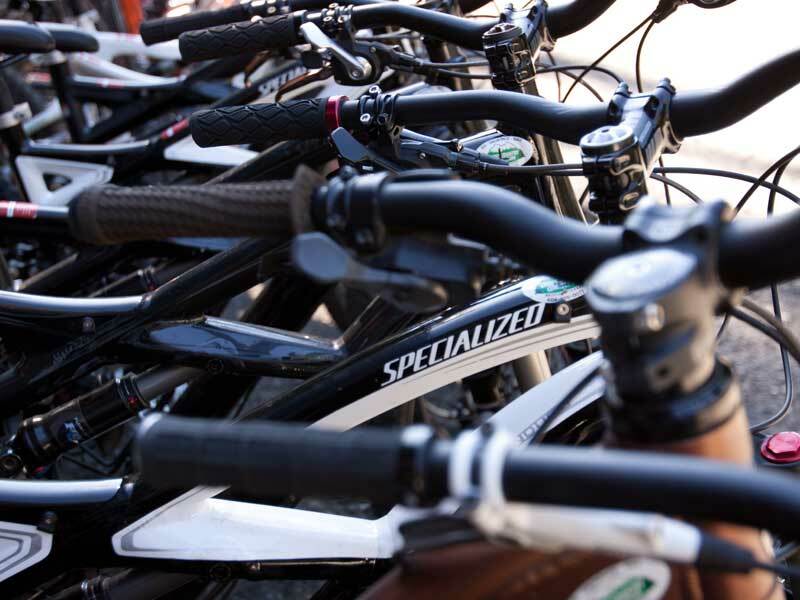 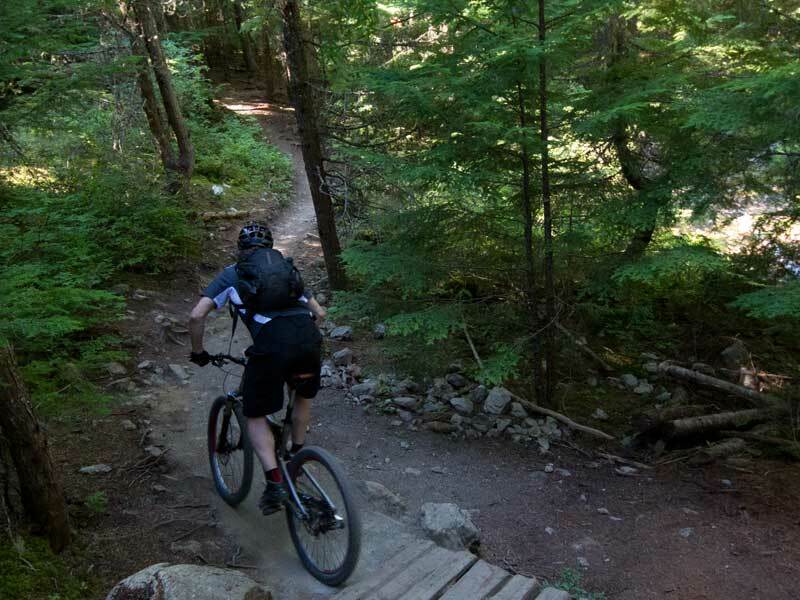 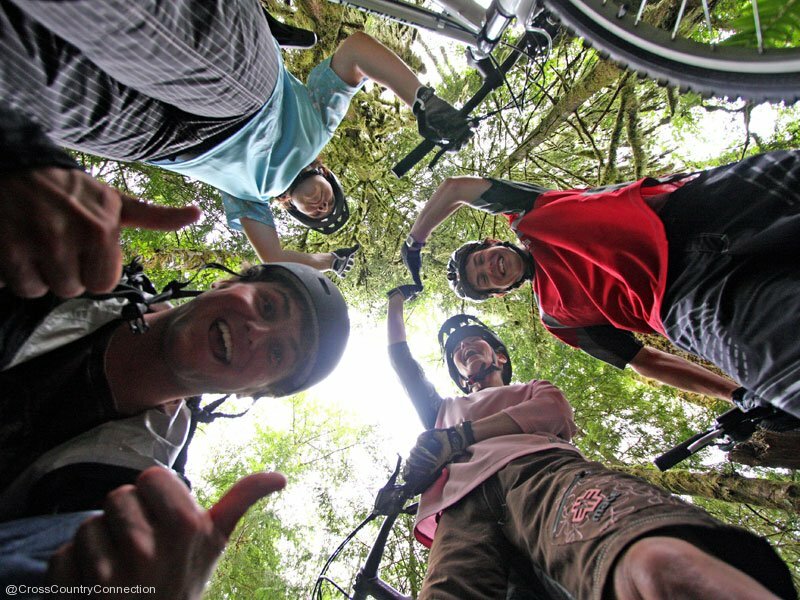 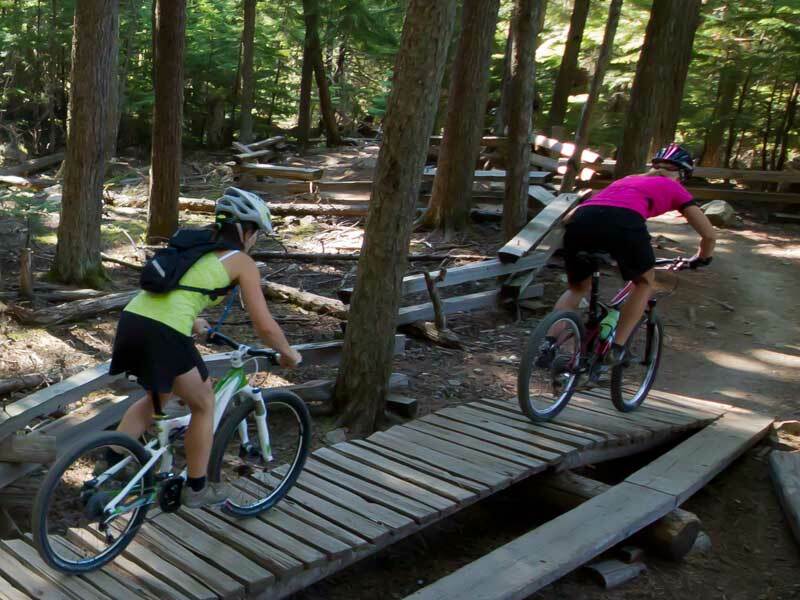 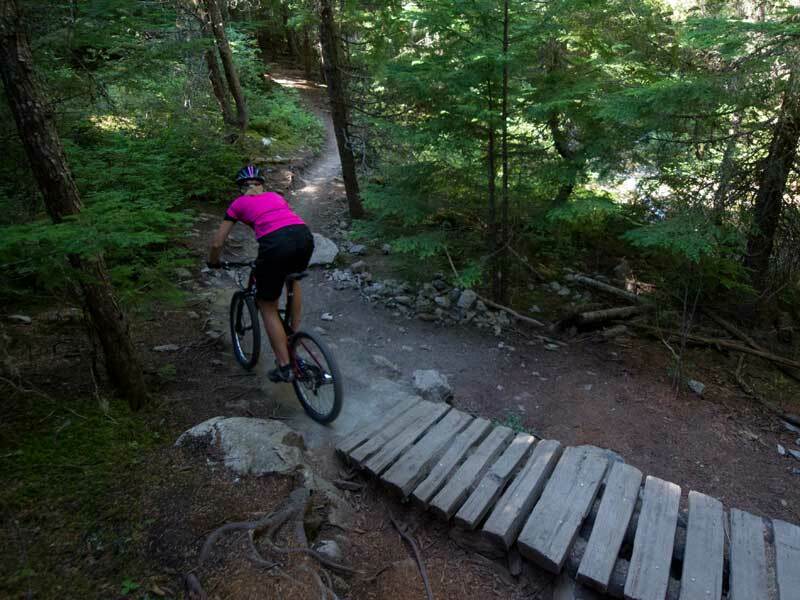 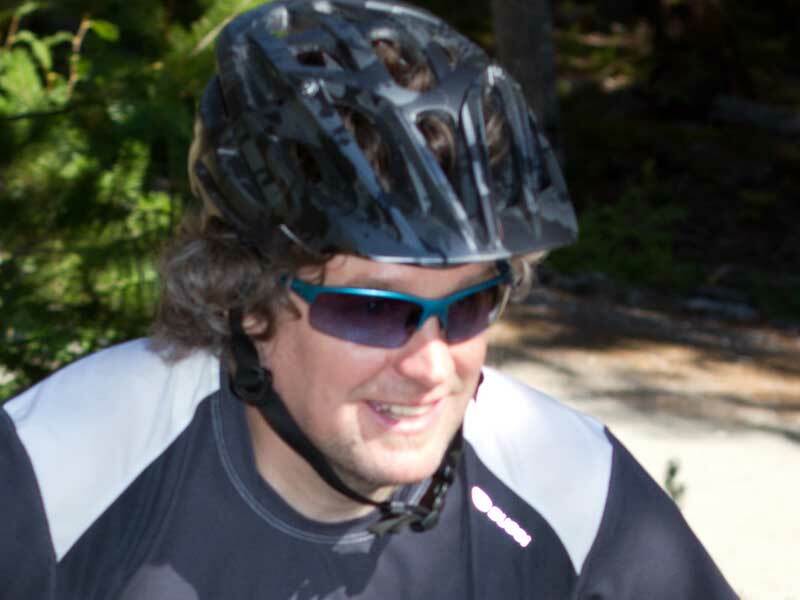 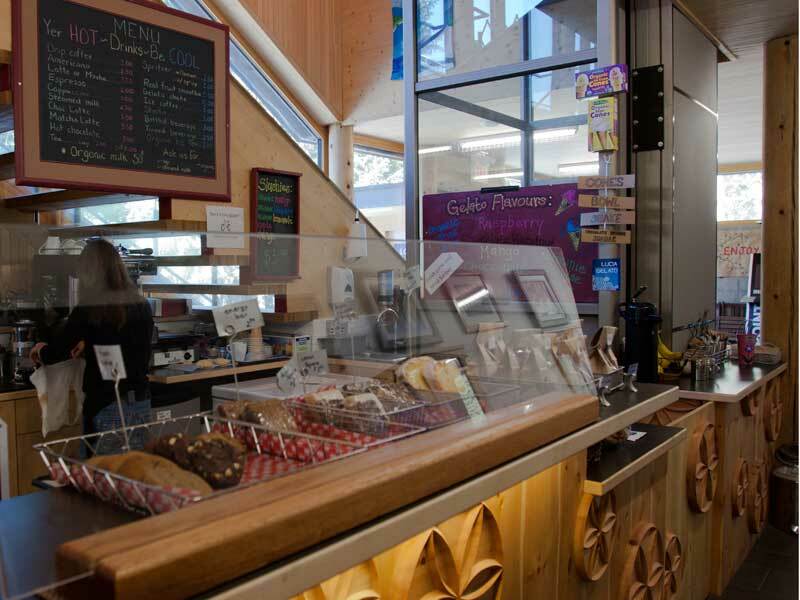 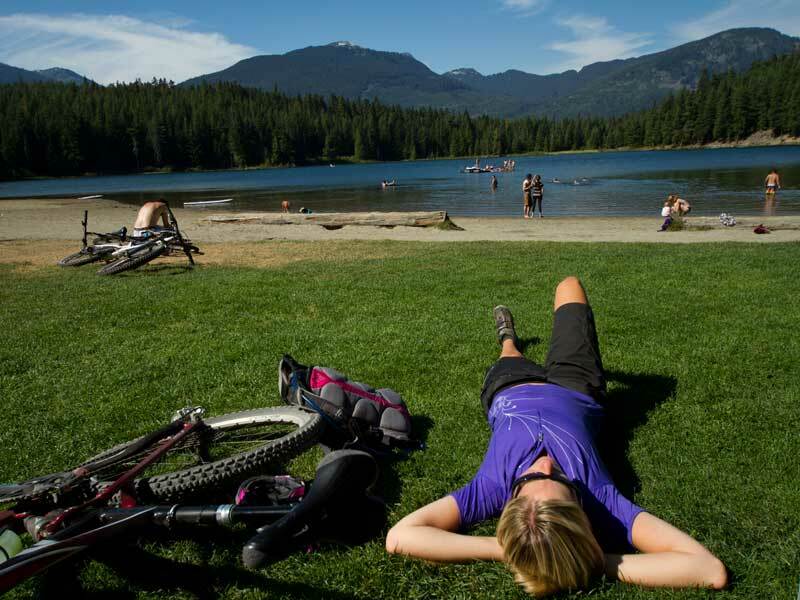 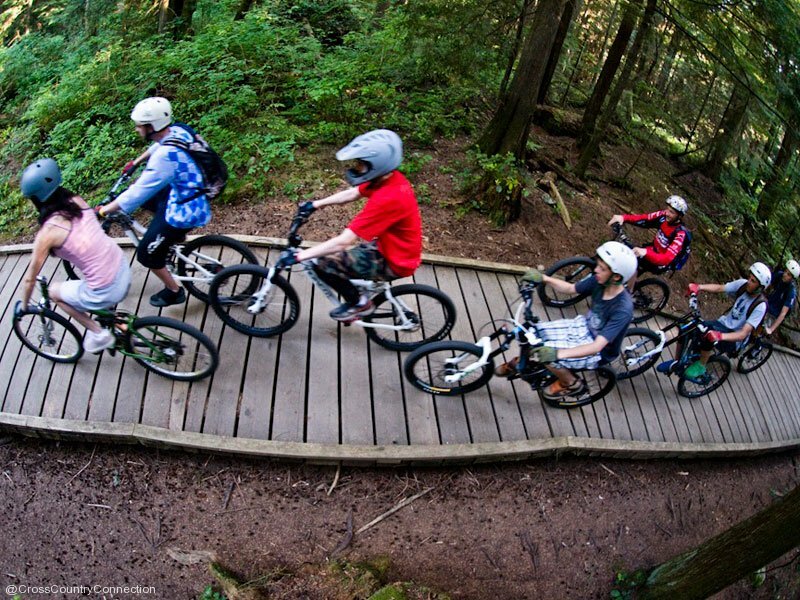 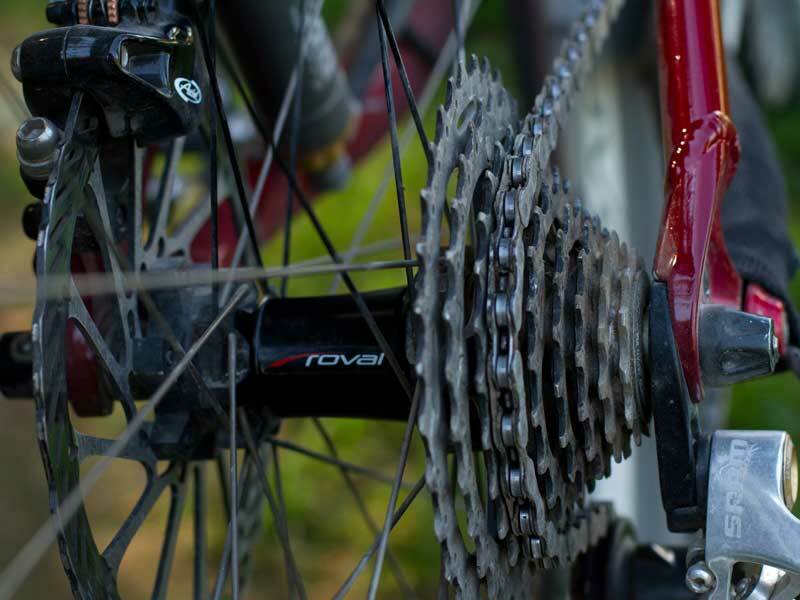 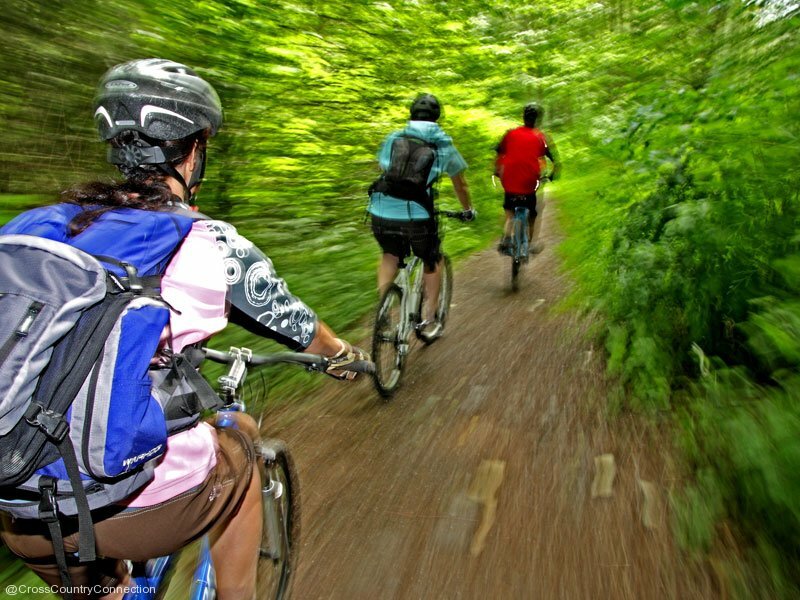 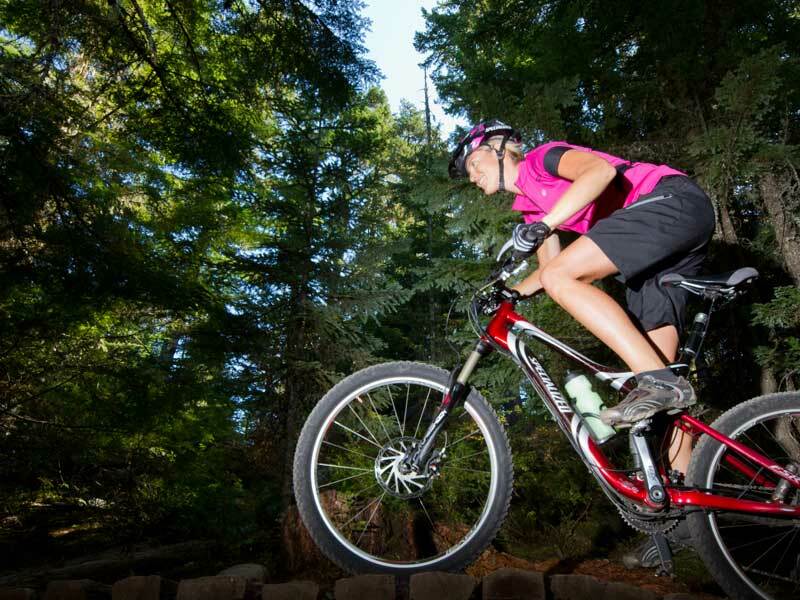 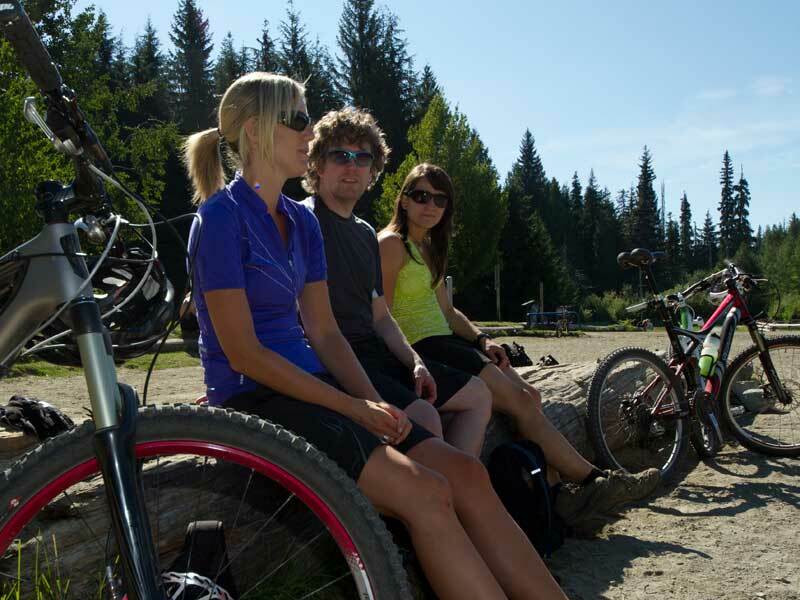 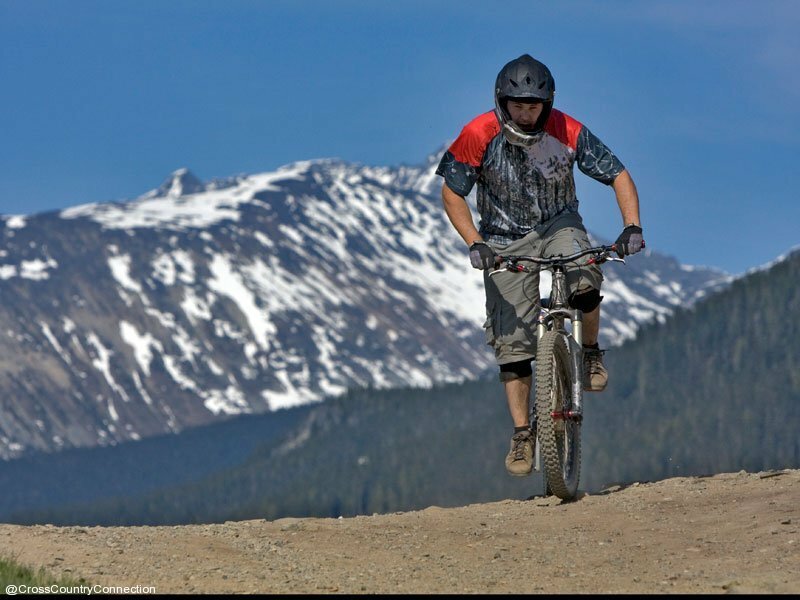 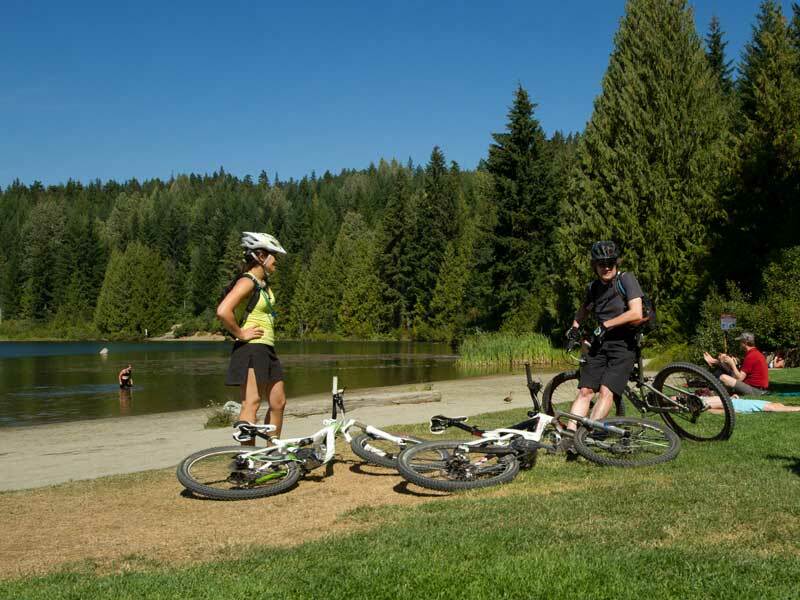 Got some great links to some mountain bike trails you’d like to share? 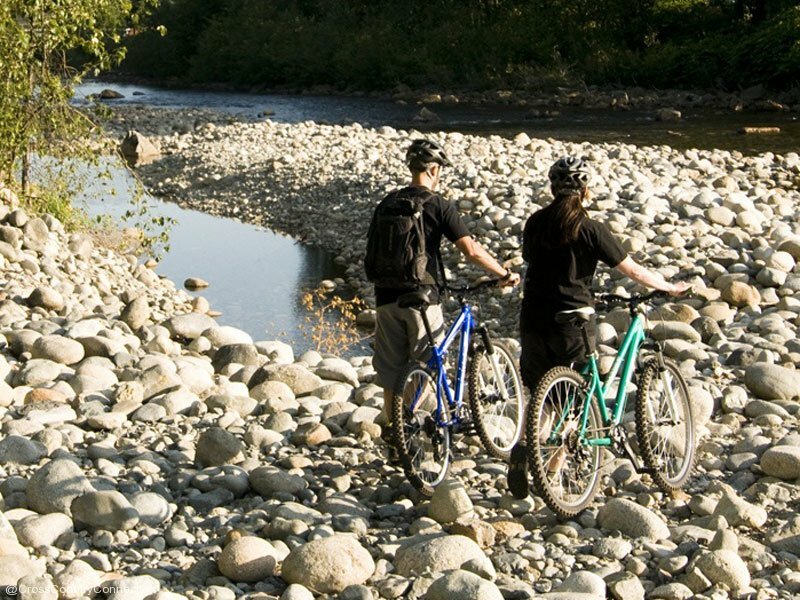 use the comments field at the bottom to send them to us.